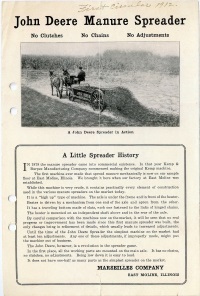 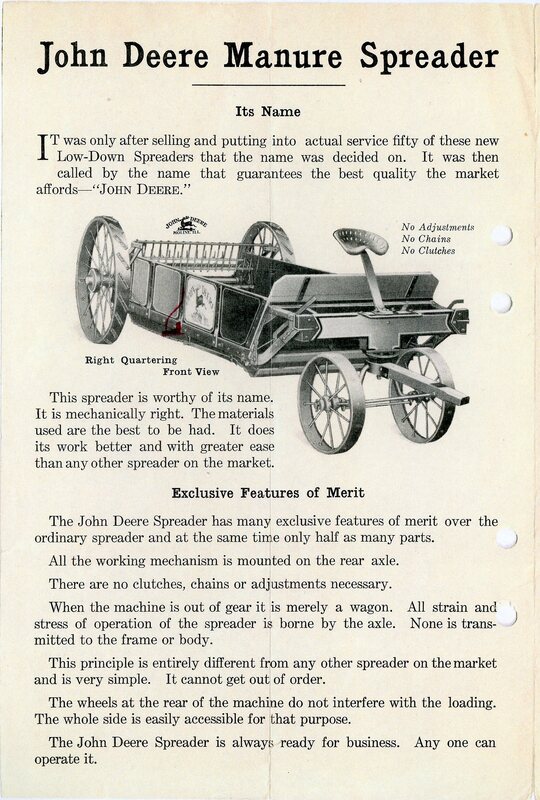 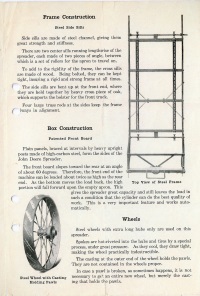 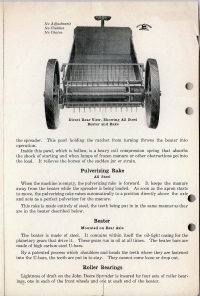 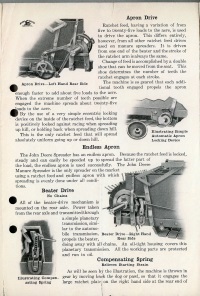 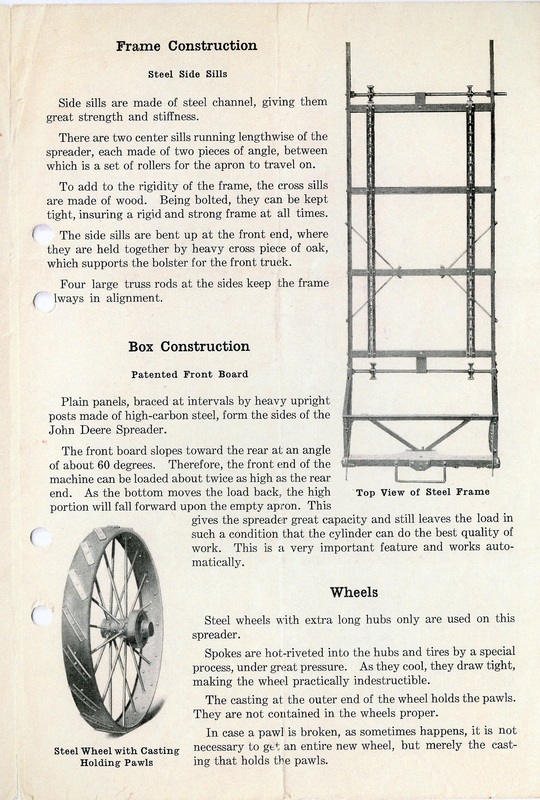 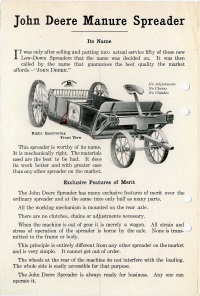 The original copy of this brochure is housed in the John Deere Archives in Moline, Illinois. 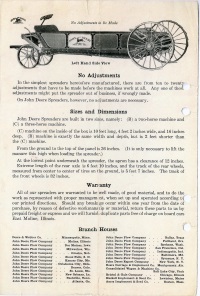 &COPY;2017 Gary K. Jacobson-All rights reserved. Last updated on 6DEC2017.